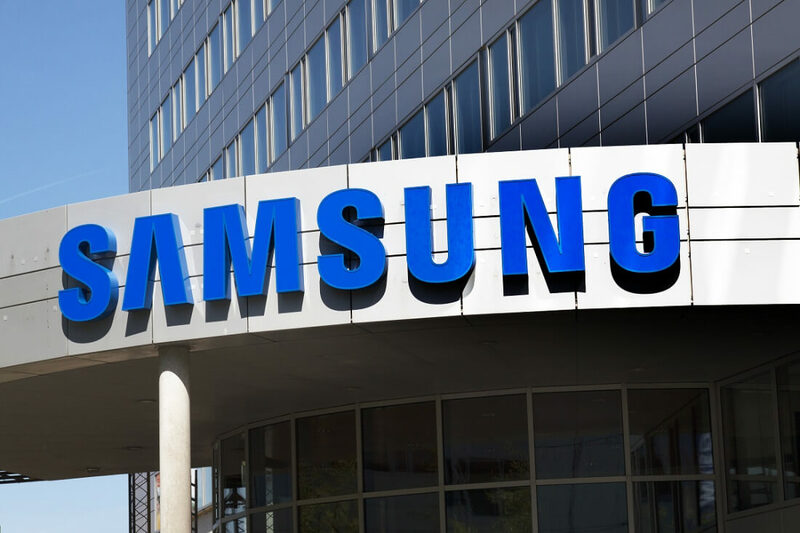 Q1 2018 turned out to be the sixth record quarter in a row for Samsung, as the Korean firm reported a 20 percent jump in revenue and a 58 percent rise in operating profits. But the company warned that slower demand for OLED panels and a sluggish smartphone market could affect second-quarter figures. As reported back in February, Samsung, who provides OELD displays for the iPhone X, has been trying to find new buyers for its surplus of panels—a result of lower than expected demand for Apple’s flagship. Samsung’s display business profits grew much slower than the rest of the company during Q1, up just 3.4 percent. Other suppliers of iPhone X components who are releasing their quarterly reports next week are also expected to have been impacted by the handset's disappointing sales figures. However, some of these firms—Samsung included—believe we’ll see a “rebound in demand” in the second half of the year, which is when Apple usually releases its new flagship phones. As usual, Samsung’s memory chip business was a massive earner for the firm—the company took over Intel as the world’s biggest chipmaker in Q4 2017. The segment’s net income of 11.55 trillion won was three times more than the mobile division and up from 10.9 trillion won in the previous quarter. Overall company operating profit was 15.6 trillion won ($14.4 billion) and revenue hit 60.6 trillion won. While the mobile unit did bring in 3.77 trillion won in operating profit, up 82 percent YoY, Samsung warned that second-quarter profits would decline "due to stagnant sales of flagship models amid weak demand and an increase in marketing expenses." The company hopes to maintain sales of the Galaxy S9 through experiential stores, more cooperation with partners, and promotional programs such as trade-ins.